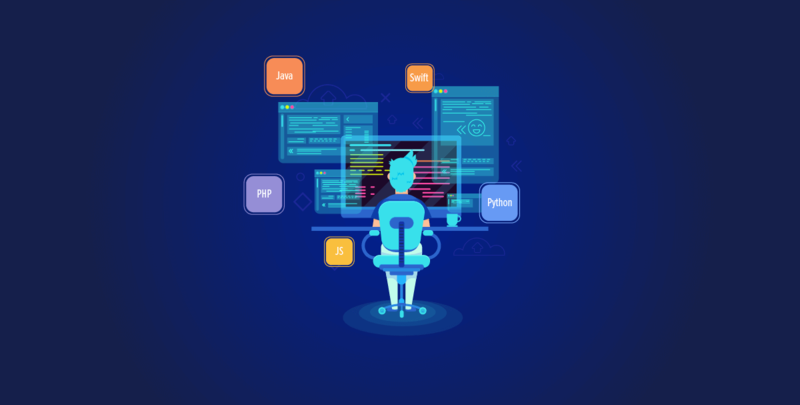 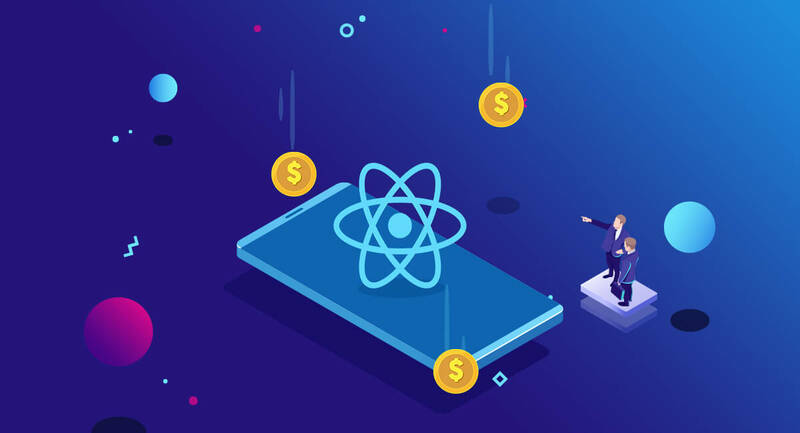 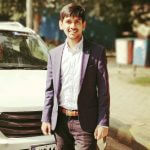 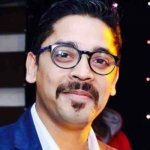 How app development with react native can reduce cost? 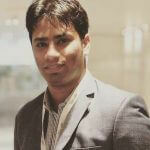 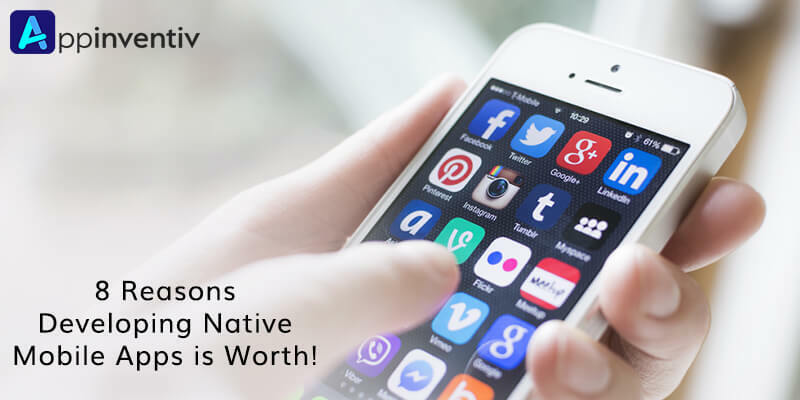 8 Reasons Developing Native Mobile Apps is Worth! 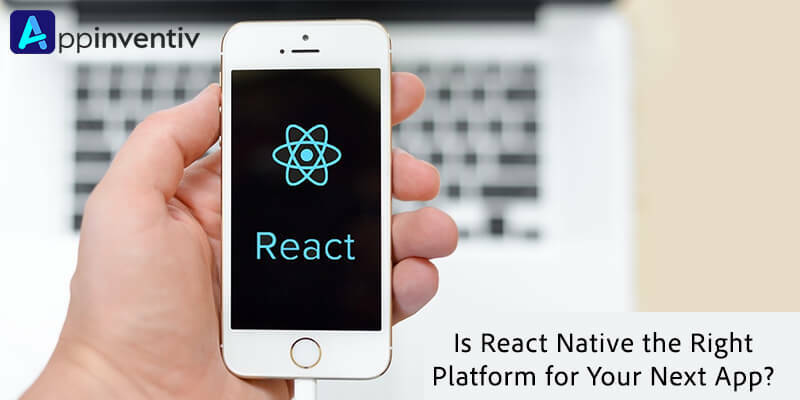 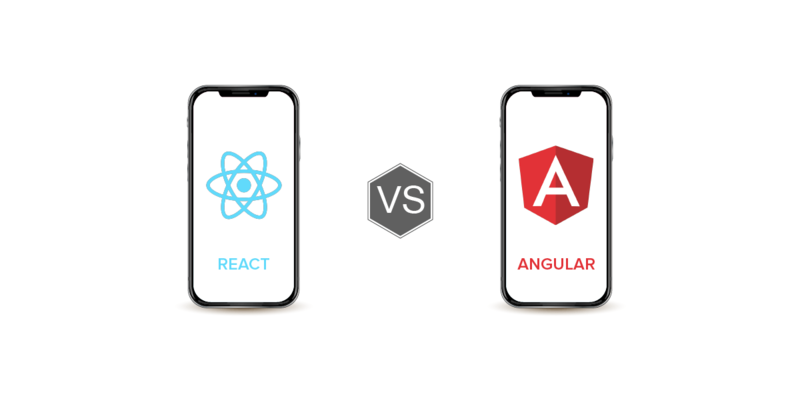 Is React Native the Right Platform for Your Next App?